When you enter the Art Detective website through Your Paintings you are invited to propose a discussion on the painting you have clicked on. From here your proposed discussion may be solved by the PCF or become a public discussion. However there is also the possibility that your information may not need to become a public discussion as your evidence is strong enough to convince the collection to make a change to their data without further research. In this article we would like to share with you a few examples where this has happened. We want to show that discoveries do not always come from public discussions and to thank all Art Detectives for adding depth and knowledge to the records on the Your Paintings site. 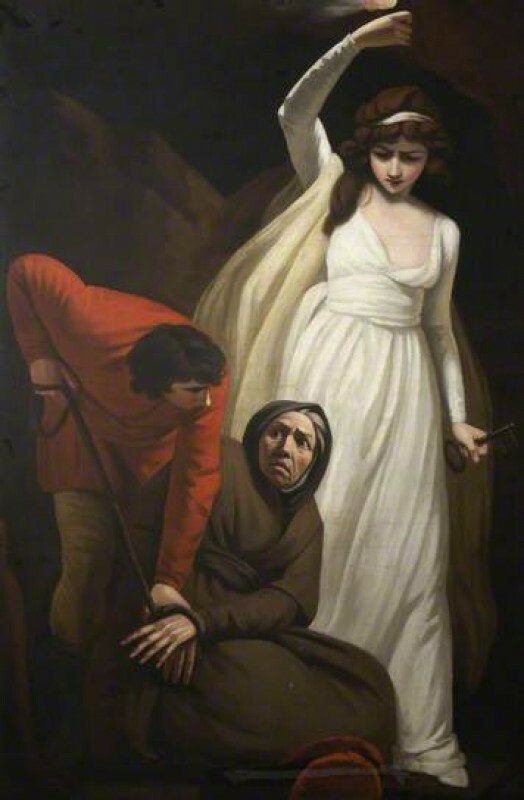 Oliver Perry wrote in to Art Detective to dispute this title of a work now labelled as Gil Blas Binds Leonarda to the Leg of a Table by John Opie at Plymouth City Council, previously titled Mary of Modena, Wife of James II, Escaping in a Boat. Oliver found that in the 'Catalogue of Opie and his works', Opie painted three scenes from Gil Blas. The collection confirmed the title. Oliver also wrote in regarding Faversham Town Council’s portrait of Henry Wreight, Esq., previously recorded as by an unknown artist. 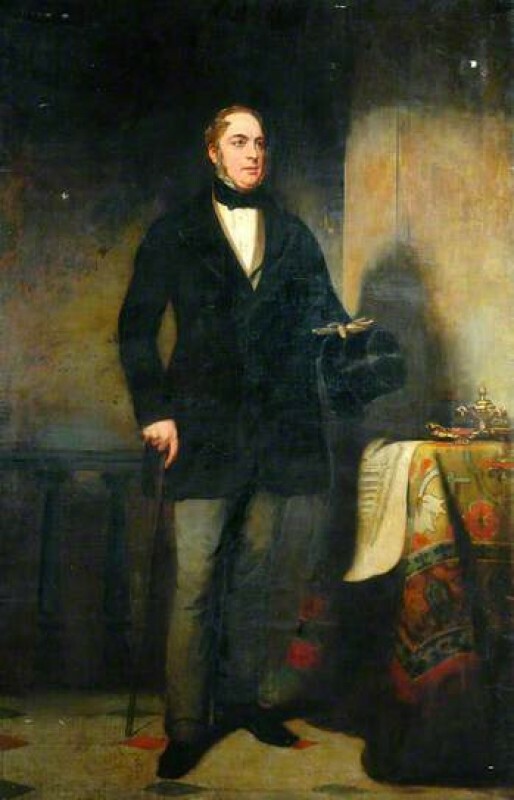 Oliver found the attribution of Joseph Clover (1779–1853) through The Royal Academy of Arts; a complete dictionary of contributors and their work from its foundation in 1769 to 1904 by Algernon Graves. Interior with a Lady by an unknown artist caught the eye of Art Detective Francine Wolterbeek, who noticed a signature in the upper-right corner of the painting. 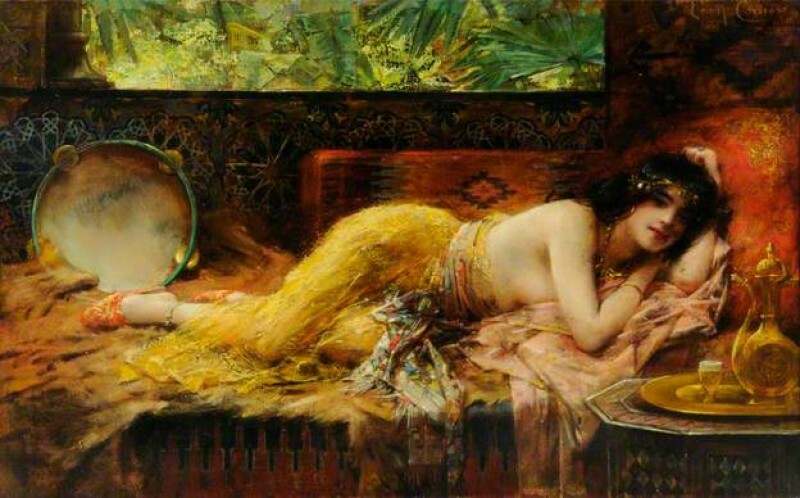 She asserted that the work was by the French artist Léon François Comerre (1850–1916). Museums Sheffield, owners of the painting, took a closer look at the signature and agreed. 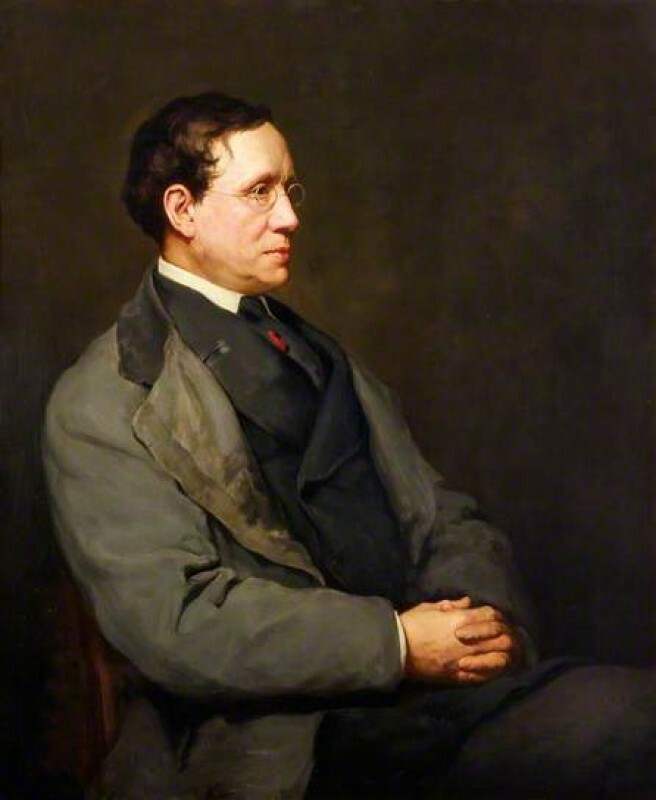 Henry Deacon (1822–1876), Member of Widnes Local Board (1865–1868) at the Catalyst Science Discovery Centre and Museum, previously listed as by an unknown artist, was found in a newspaper article by Paul Kettlewell and confirmed the artist to be Allan Deacon (1858–after 1914), who was in fact the sitter’s son. 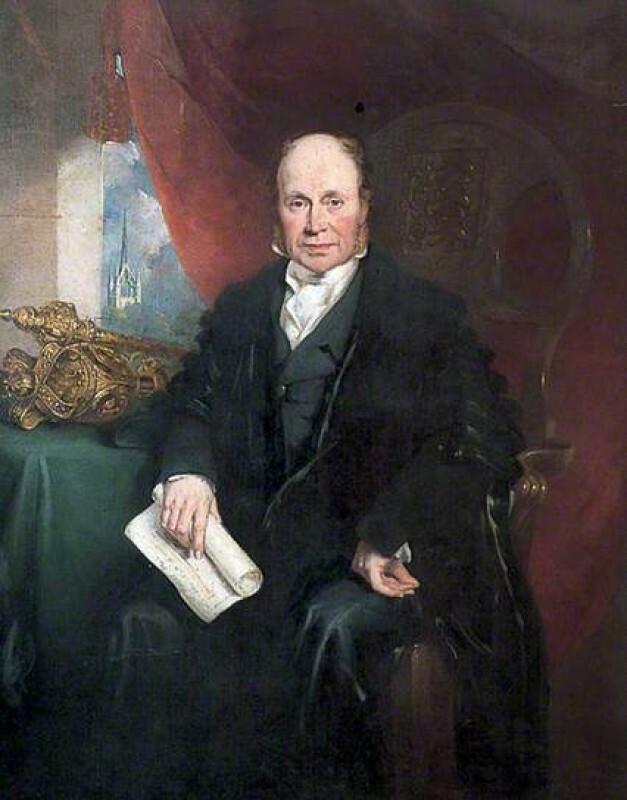 Paul also found that Samuel Smith (1805–1873), JP at Bradford Museums and Galleries, another unknown artist attribution, was actually by John Watson Gordon (1788–1864). 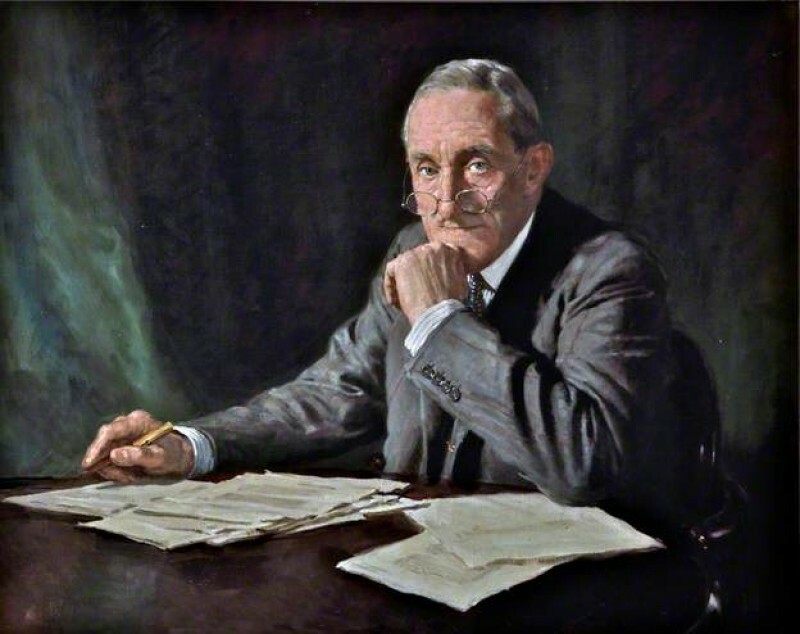 Tim Williams found that the portrait Sir Percy Bates (1879–1946) in Merseyside Maritime Museum gets a brief mention in The Connoisseur, Vols. 119–120, 1947, p.124. Previously listed as British School, it is now thought to be by Gerald Festus Kelly (1879–1972). 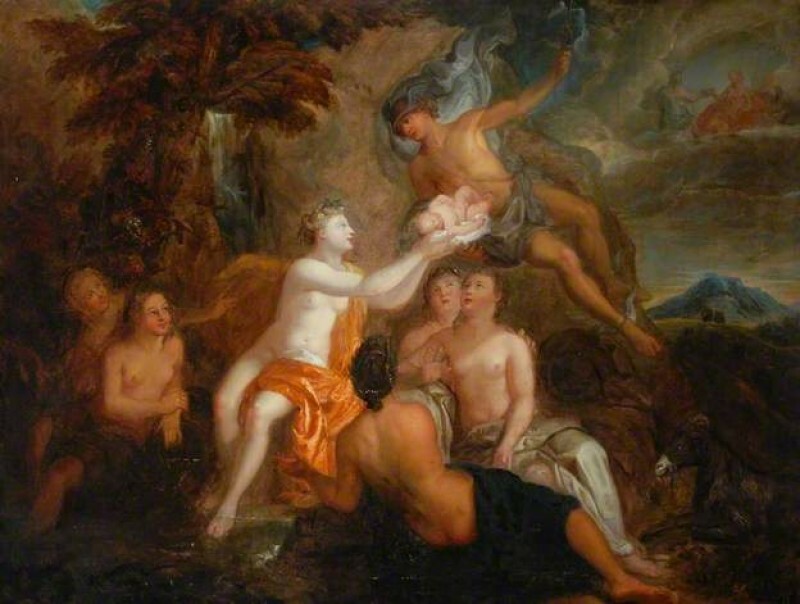 Mercury Delivering the Infant Bacchus into the Care of the Nymphs of Nyssa in The Bowes Museum was previously listed as French School and is now attributed to Bon Boullogne (1649–1717), thanks to Francois Marandet. This work had been listed simply as French School since 1885. ‘Stylistically, it can be related to the second half of the 1680s, at the time Bon Boullogne decorated the Trianon, the Sun King's residence: it is extremely close from the Allegory of Nature painted around 1688 (in situ). It is also known that Bon Boullogne started working on a cycle devoted to Bacchus from 1689 on, for the same royal residence. The set was interrupted shortly afterwards for financial reasons. The Bowes Museum may well have been one of the pictures that was intended for the Trianon but never delivered (The Triumph of Bacchus, which is the only picture from the set to have been sent to Trianon, was formerly at the Caen Museum and is now destroyed). As you can see, a lot of work goes on behind the scenes for the Art Detective project. The PCF and the BBC sync their data every three months, therefore a change may be made in the PCF database but not appear on the live BBC site for a few weeks. We would like to again say thank you to all who have contributed to Art Detective in its first six months and we hope to see as much interest, if not more, in the next six months.